Mokoka put up a fight in a large lead group, but Kenyan athlete Geoffrey Kamworor stretched the field with an incredible surge, clocking a 13:01 split between the 15km and 20km marks. Kamworor went on to win his third straight global 21.1km title in 1:00:02. Though he was swallowed up by the field in the closing stages, Mokoka held on to finish 16th in 1:01:26. 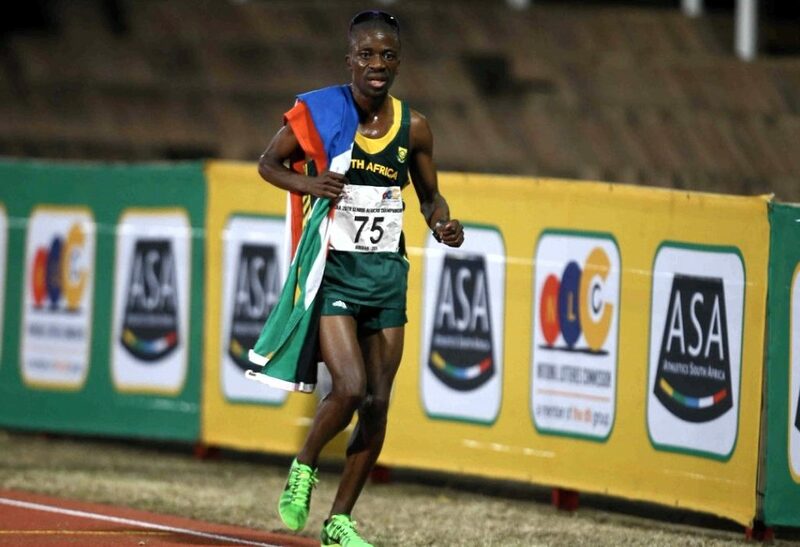 Elroy Gelant ended 41st in 1:02:52 and Precious Mashele was 44th in 1:02:58, with the SA men's squad taking sixth place in the team competition. In the women's contest, Netsanet Gudeta Kebede took the win for Kenya in 1:06:11, a world record for a women's only race. Conrad, meanwhile, delivered a performance that gave her 25th position in 1:11:44. Jenet Dlamini was 76th in 1:16:23 and marathon specialist Cornelia Joubert finished 91st in 1:18:23. In the team competition, the South African women settled for the 15th position. 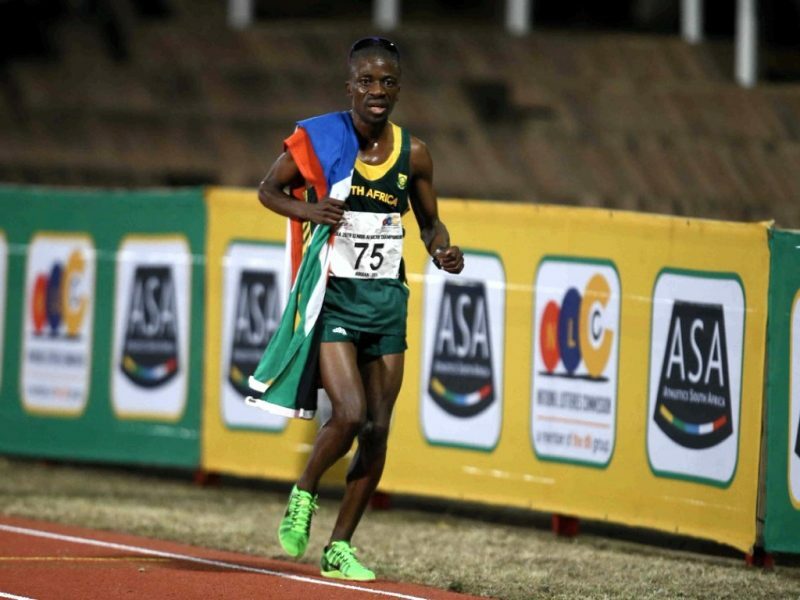 “Not exactly a good day at the office for South Africa, following a similar performance at the CAA Senior Cross Country Championships held at Chlef, Algeria last week Saturday 17 March,” said Aleck Skhosana, the President of Athletics South Africa. “Our athletes once again had a hard time against the other teams under the same conditions, which means that our athletes and coaches need to work extra hard in preparation for the 2019 IAAF World Cross Country Championships. “We need to find a solution and close the gap in the performance delivery of runners at both road and cross country. Their counterparts in Track and Field are far ahead.